Tired of just "winging it" in your auditions? 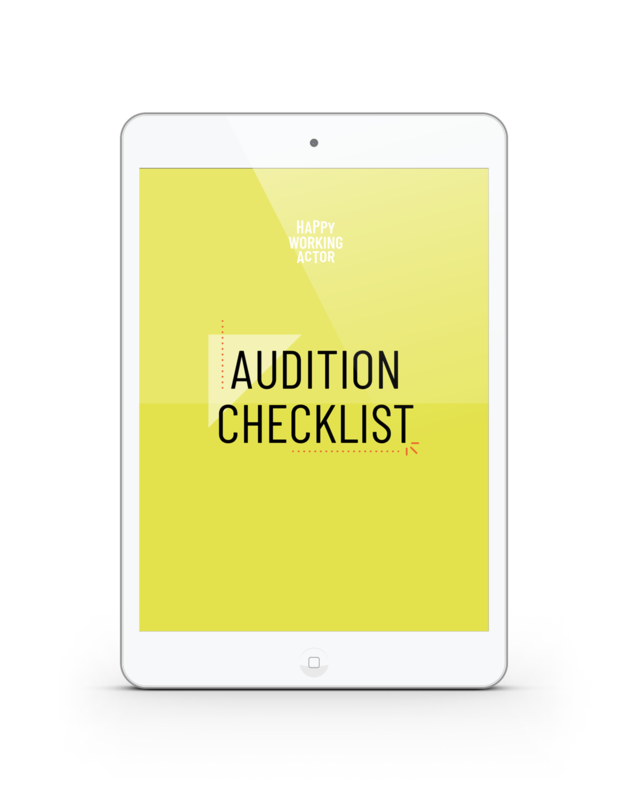 Grab your FREE copy of the HA AUDITION CHECKLIST: For anyone who has ever asked the question "Why don't I book more jobs?" It's like having a private coach on every audition. Whether you have 10 minutes, an hour, or a whole day, this printable checklist will help you bring your Slay Game every time! 7 Beautiful pages. Like a mini-course in itself. Auditions are tough to come by! Stop wasting opportunities playing the "numbers game!" 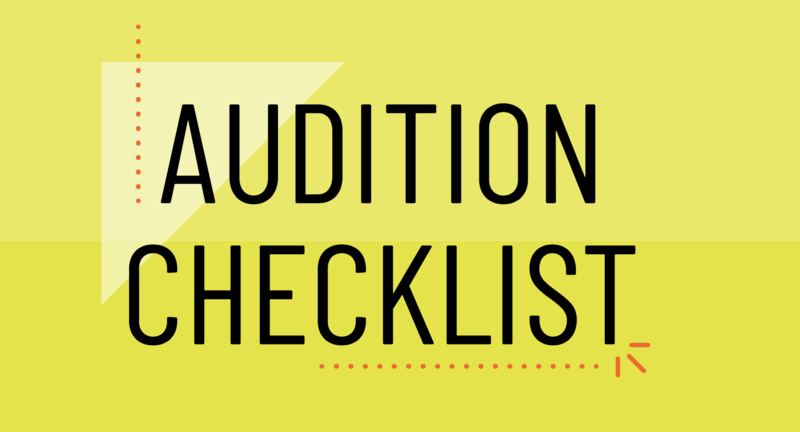 The AUDITION CHECKLIST is a fantastic refresher for seasoned actors and a must-have for beginners. With this guide, you'll have a repeatable process to feel more comfortable and confident in the room and book more jobs! Prepared for curve balls in the audition room. Made specific choices and mental images that set you apart from the competition. Set yourself up with a professional process to book the job again & again. Squeezed every last choice out of the material in the short time you have to prepare.